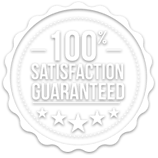 We’re so sure you’ll love our products that if you try one and don’t agree it’s the best in the USA, we will send you a return label, and immediately refund 100% of your purchase. No questions asked. 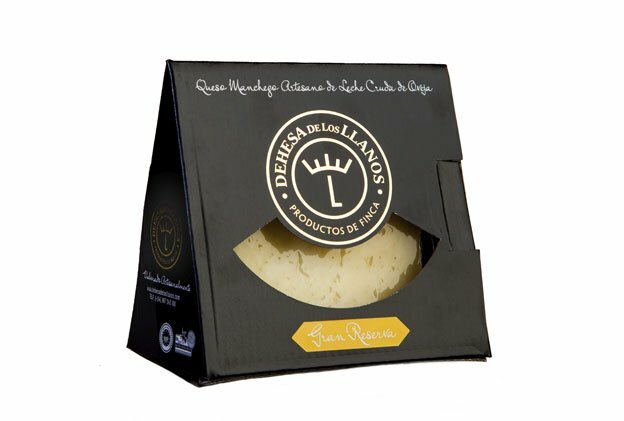 The only Spanish Cheese to Win “The Best Cheese In The World” Award 8.8 Ounces. Vacuum-Sealed in gift box. 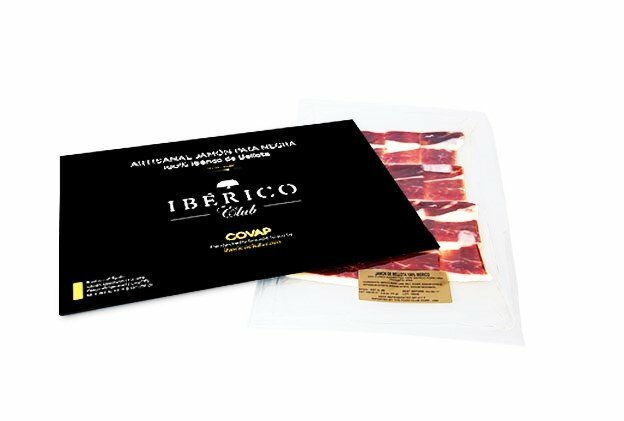 + InfoWhole Paleta 100% Ibérico de Bellota (10lb) + Carving Kit "Best in the USA"Whole Paleta 100% Ibérico de Bellota “Pata Negra” 10lb. Includes Carving Kit. 1-3 Days Free Shipping! 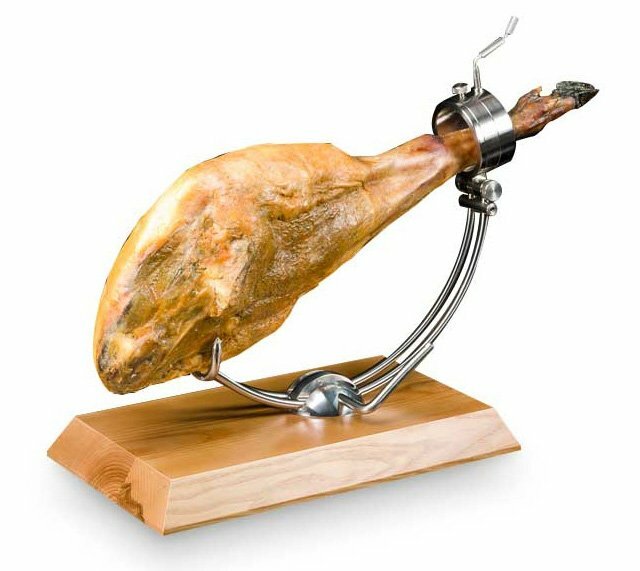 + InfoWhole Jamón 100% Ibérico de Bellota (16lb) + Carving Kit. "Best in the USA"Whole Jamón 100% Ibérico de Bellota “Pata Negra” 16lb. Includes Carving Kit. 1-3 Days Free Shipping! 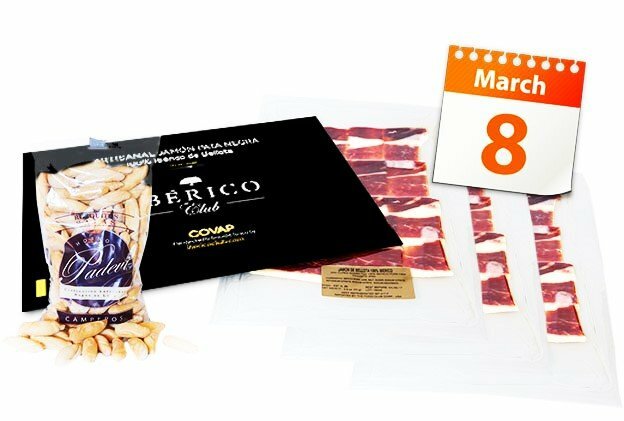 + InfoMonthly Subscription 1 package of Hand Carved "Pata Negra"One 2.5 oz package of our finest hand sliced “Pata Negra” Delivered to your door every month. Cancel anytime. 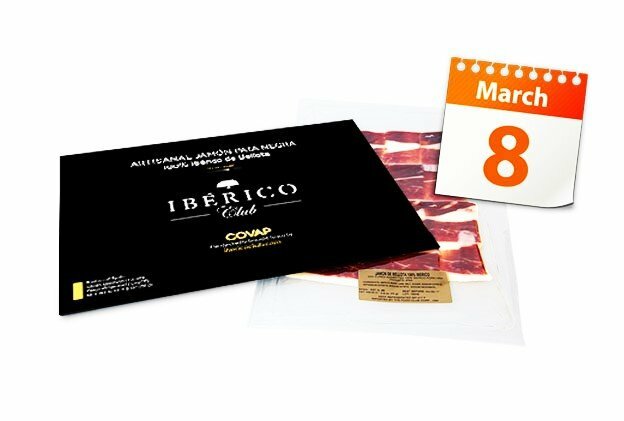 + InfoMonthly Subscription 3 packages of Hand Carved "Pata Negra" + 1 bag of PicosThree packages of the finest hand sliced “Pata Negra,” plus one bag of hand made, wood fired Picos Camperos. Cancel anytime. 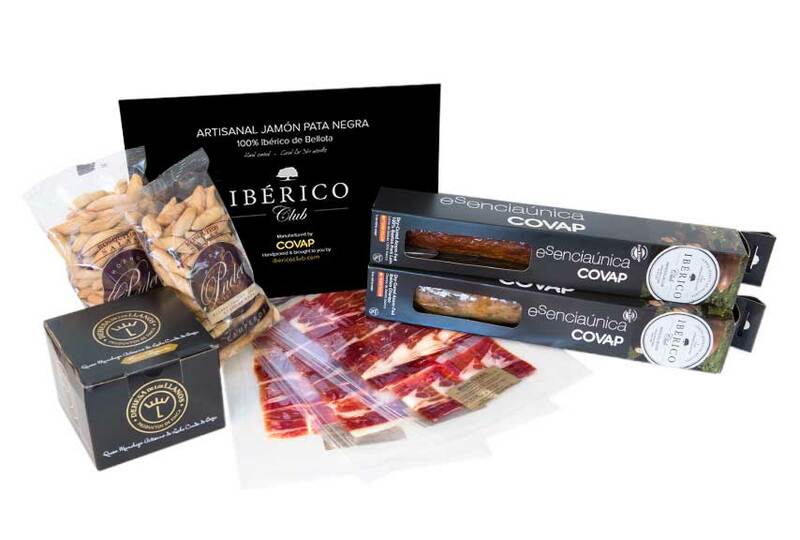 + InfoPremium 100% Ibérico Gourmet Kit3 x 2.5oz packages of carved “Pata Negra”. Shipped in a box with the rice on the side for you to finish at home in only 18 minutes! Finally, an authentic Paella Valenciana “made to order” shipped in a a box for you to finish at home. 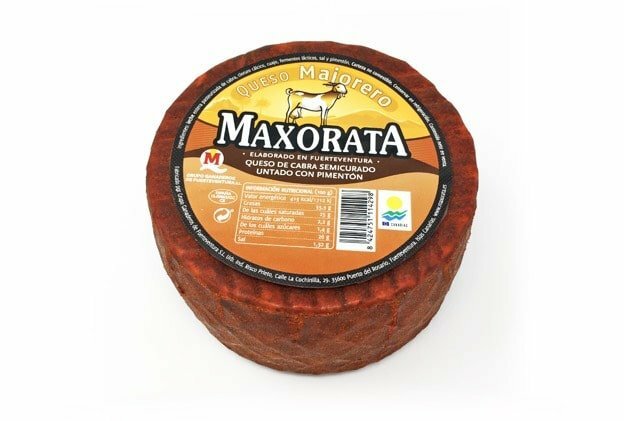 + InfoAward winning Majorero semi-cured goat cheese with Paprika. 2.2lb wheel.The world’s most awarded goat cheese! 2018 Award for “The Best Semi-cured Goat Cheese in the World”. Protected Designation of Origin from the Canary Islands. 2.2 pounds wheel. 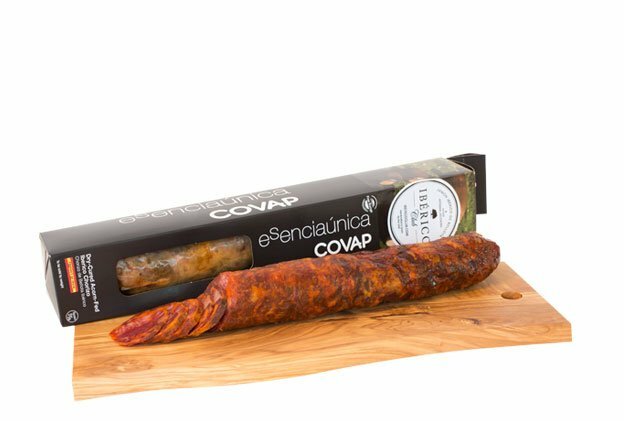 + InfoPREMIUM ARTISANAL SOBRASADA IBÉRICA DE BELLOTA SAUSAGE. 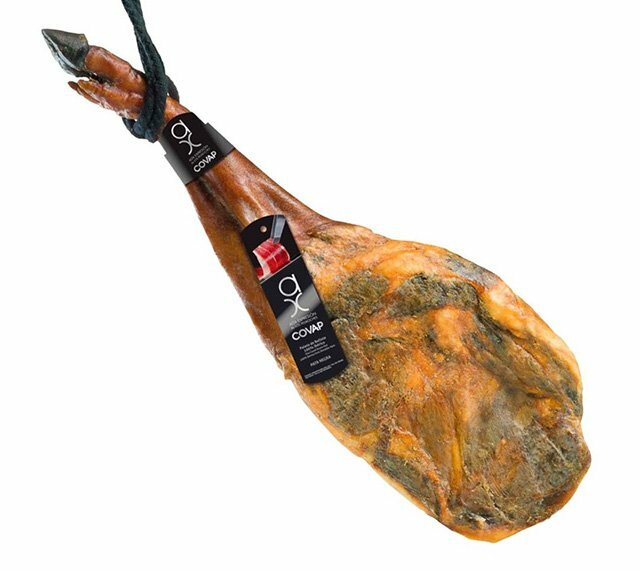 6ozThe finest Sobrasada “Pata Negra” you will enjoy in the USA. Guaranteed. 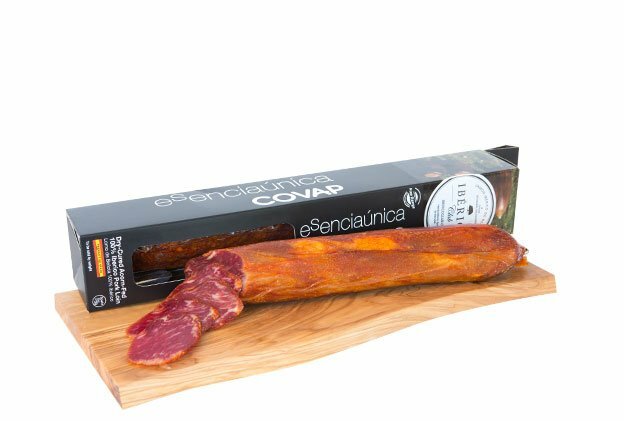 Made from the acclaimed Ibérico de Bellota pork! "Bellota" (acorn-fed) makes the real difference. 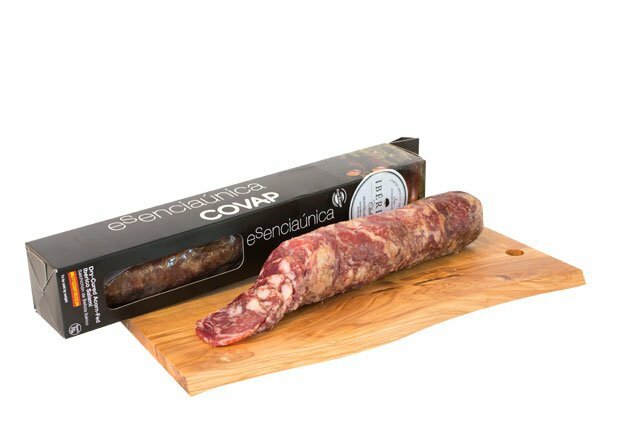 + InfoPREMIUM ARTISANAL MORCILLA IBÉRICA DE BELLOTA SAUSAGE. 6 oz.The finest Acorn-fed Morcilla sausage money can buy. Premium “Ibérico de Bellota” Morcilla sausage. Ready to slice and eat! 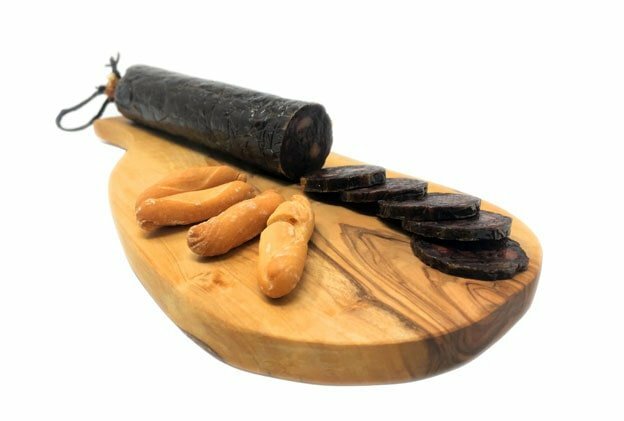 + InfoArtisanal Salchichón Ibérico de BellotaDry-cured acorn-fed Ibérico Salchichón. 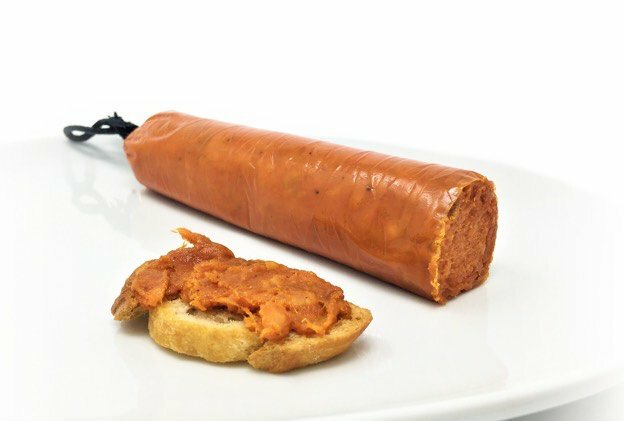 1.2 lb piece of the finest artisanal Salchichón. 1-3 Days Free Shipping. + InfoArtisanal Chorizo Ibérico de BellotaDry-cured acorn-fed Ibérico Chorizo 1.2 lb piece of the finest artisanal Chorizo. 1-3 Days Free Shipping. + Infoe-Gift Card. The finest gourmet gift. 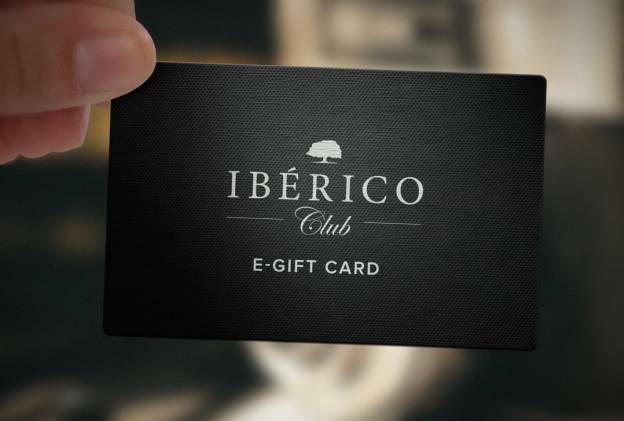 Starts at $50This virtual gift card can be used at Ibericoclub.com to get the finest selection of gourmet food from Spain. You can add a gift message for free as well! 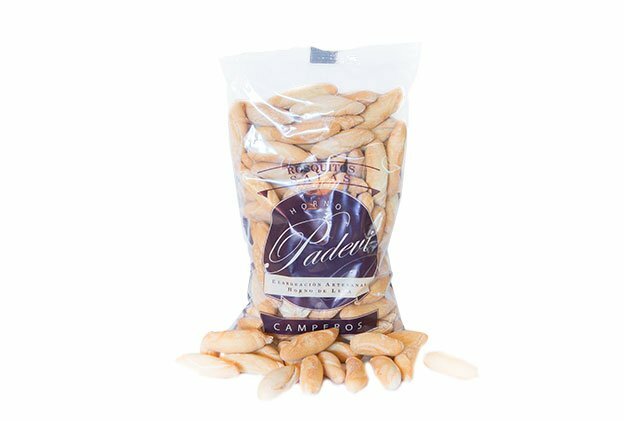 Picos Camperos7 oz bag of the traditional “Picos Camperos” delivered to your door. 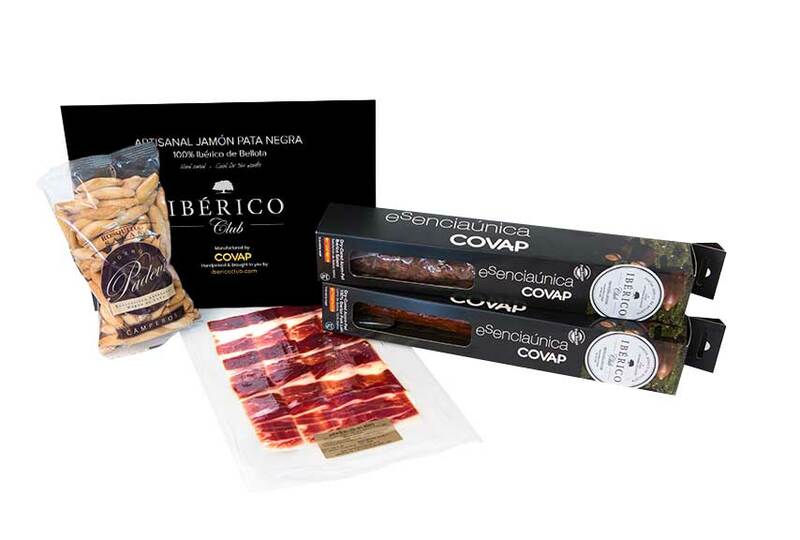 The best pairing for all Ibérico products. + InfoAuthentic Esparragos de Navarra. 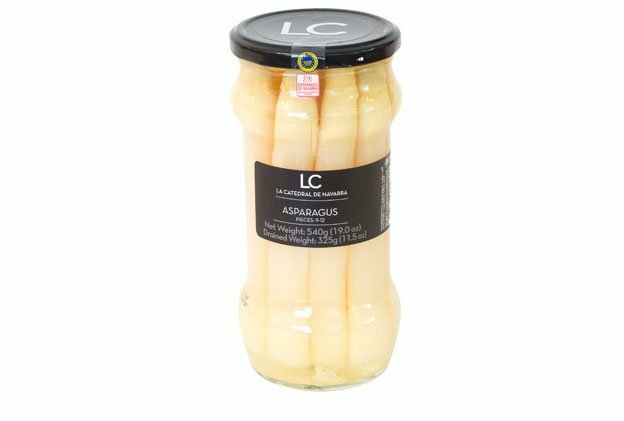 Gourmet White Asparagus Jar (9-12 pieces)Melt in your mouth Gourmet White Asparagus Jar (9-12 pieces) from Navarra. 1-3 day Free shipping. 100% Free Returns. 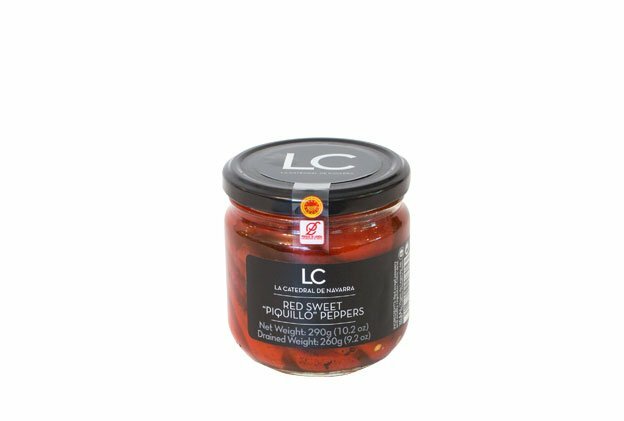 + InfoGourmet Fire Roasted Piquillo Pepers from Lodosa. Jar (10-16 pieces)Sweet and Delicious Gourmet Fire Roasted Piquillo Peppers from Lodosa. Jar (10-16 pieces). 1-3 days free shipping. + InfoGourmet Baby Beans in Olive Oil from Navarra. 12 oz JarRefined and tender Gourmet Baby Beans in olive oil from Navarra. 12 oz Jar. 1-3 days Free Shipping. 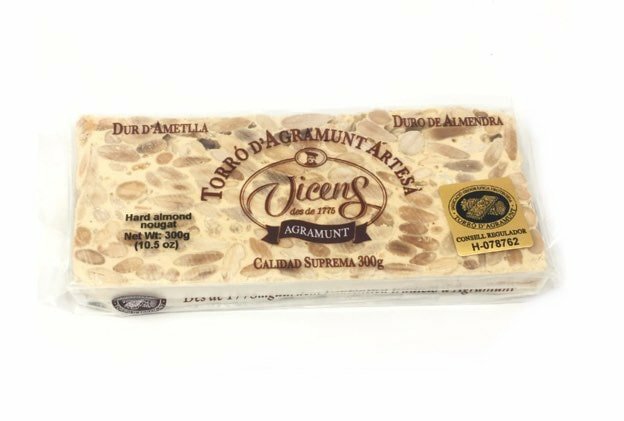 + InfoTraditional Premium Almond Hard Turrón nougat 10.5 ozThe finest artisan crafted hard Almond Turrón from Spain. Spanish most acclaimed Christmas dessert. 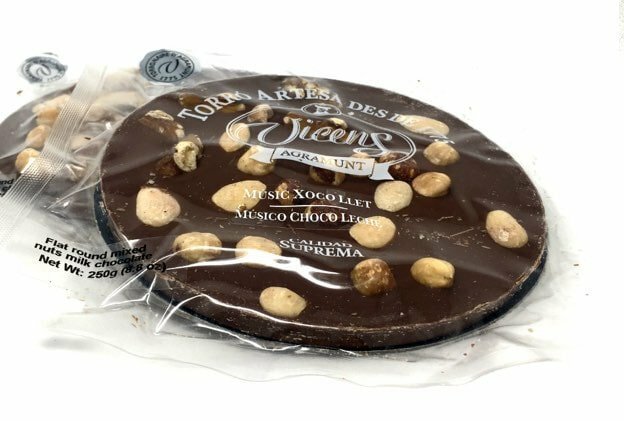 + InfoPremium Milk Chocolate with Nuts round Turrón 8.8 ozThe perfect Christmas season dessert for chocolate lovers and also a perfect gourmet gift. 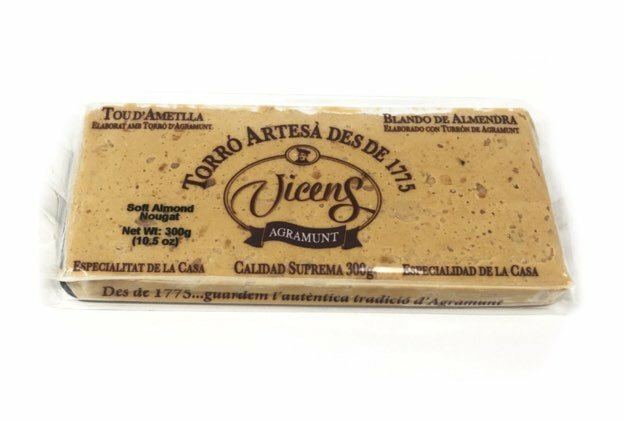 + InfoTraditional Premium Almond Soft Turrón nougat 10.5 ozSpanish most acclaimed Christmas dessert, and a perfect gift as well. 1-3 days Free Shipping. + InfoPremium Quality Anchovy fillets from Santoña, Spain. 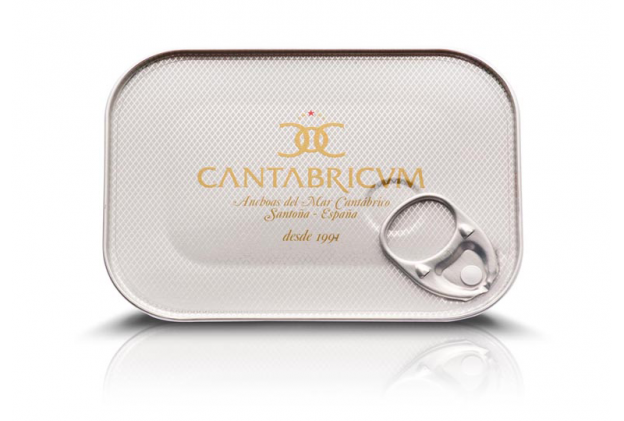 3 oz.Known as the best anchovies in the world from Santoña in Picual Extra Virgin Olive Oil. Premium aluminimum tin with an average of 20 fillets. Receive Special Offers Sign-Up Now! Manchego Cheese Gran Reserva. "Best in the World Award"